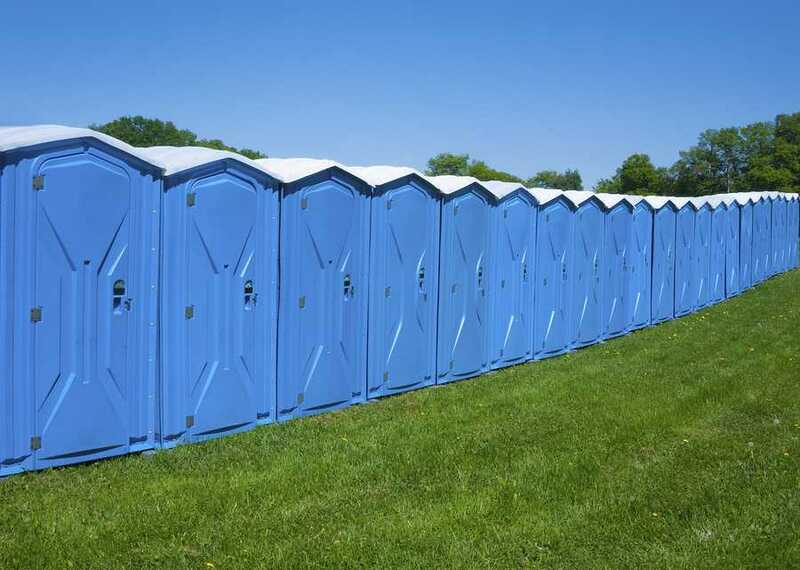 Need to rent portable toilets in Narragansett, RI for your construction site? field office? or next big event? You have come to the right place because Rooter-Man can provide you with a wide selection of portable toilet rentals. Give us a call to discuss your portable toilet requirements and we can help you get the right ones for your occasion. Rooter-Man has supplied portable toilets to construction sites, concerts, and parades in Narragansett, RI. And you can rest assured that every Rooter-Man portable toilet unit is sanitized and clean. In addition, our friendly technicians will keep them clean and in good condition for the duration of your use. Rooter-Man can also guarantee prompt delivery and pickup of insured and licensed portable toilets. My sink was clogged. Rooterman arrived quick and took care of the clog in no time. Great service and fair pricing. Hard to find a company like this these days. Unclogged my septic system! Thanks. 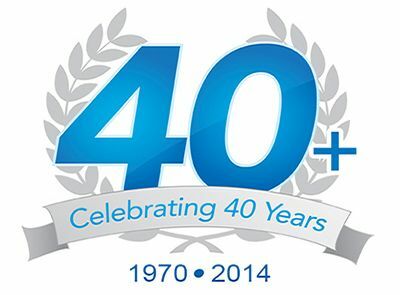 With over 40+ years of experience in the plumbing and drain cleaning industry, Rooter-Man of Narragansett, RI knows how important it is to have a convenient bathroom nearby. Give us a call to discuss portable toilets for your next event!